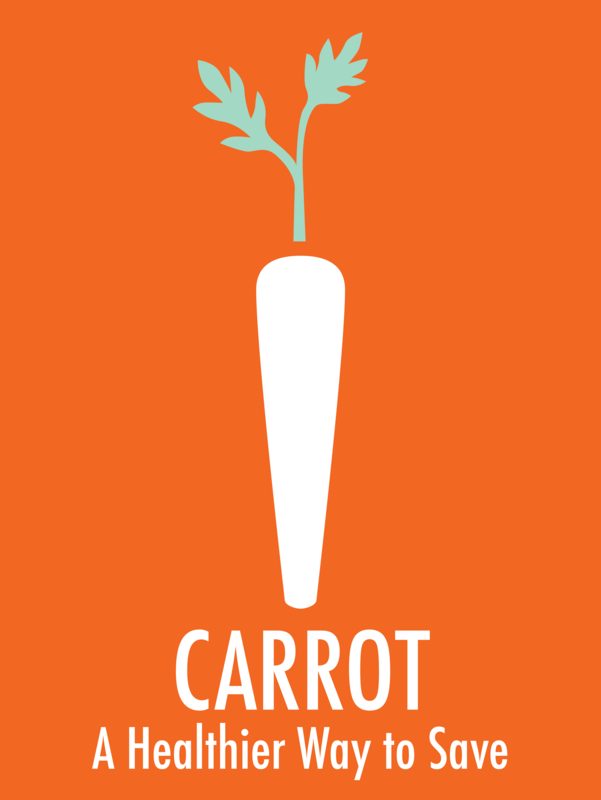 Thanks for requesting info on CARROT for Wellness! Our CARROT specialist has been notified and will contact you directly very soon. Copyright © 2018, CARROT Pass LLC. All Rights Reserved.